Samworth Brothers is proud to announce its commitment to the UK Plastics Pact, launched recently by the sustainability experts WRAP (Waste and Resource Action Programme). 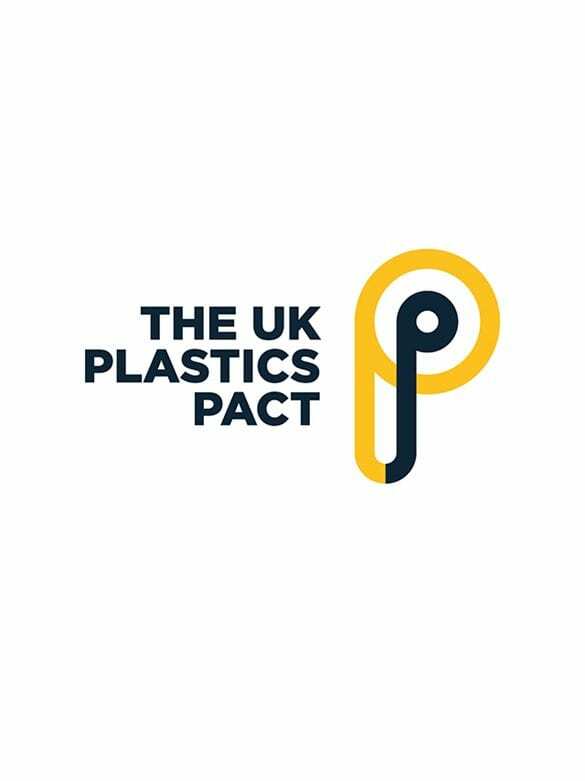 The UK Plastics Pact is a trailblazing, collaborative initiative, led by WRAP, that aims to create a circular economy for plastics and ensure that plastics do not end up in the environment. local authorities, NGOs and businesses involved in producing, selling, collecting and reprocessing plastic, to deliver ambitious targets for change by 2025. It fits strongly with the Samworth Brothers’ Today, Tomorrow, Together Responsible Business Strategy, that incorporates environmental action and communication programme, The 4R Plan. Samworth Brothers proud to be one of the first chilled food manufacturers to sign up to the commitment. Samworth Brothers is committed to reducing waste, water and energy through its 4R plan, which focuses on 4 pillars; reduce, reuse, recycle or recover. Recent achievements include moving to purchasing 100% green electricity, saving c.800,000 litres of fuel in a year, and donating c.795,254 meals in 2017 through food surplus redistribution to FareShare and The Company Shop.